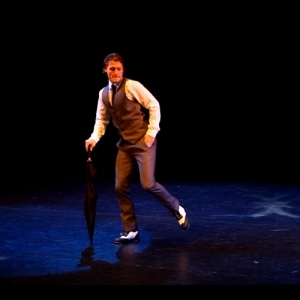 From the 1920s through to the modern day, tap dance has evolved over the years and performances can be tailor made to suit many different themed events. 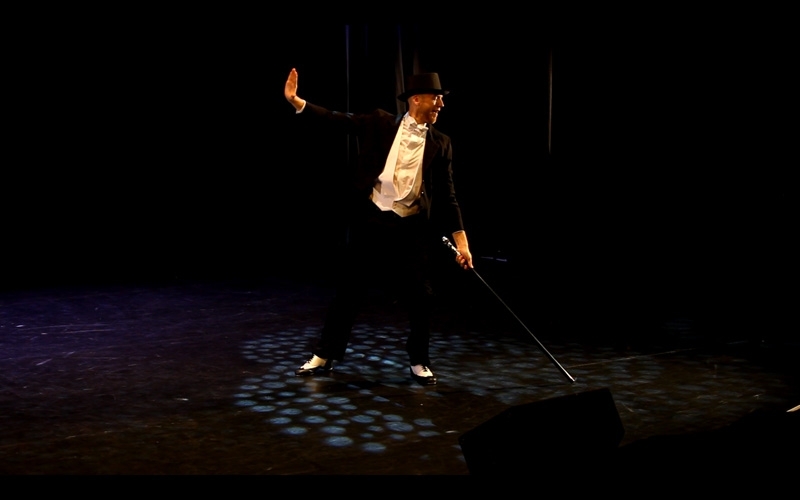 Flapper style tap dancers from the 1920’s are perfect for a Gatsby party whilst tap dancing duo’s are a nod to Fred Astaire and Ginger Rodgers and the golden era of Hollywood. 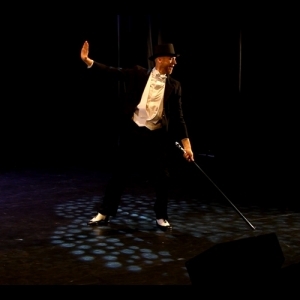 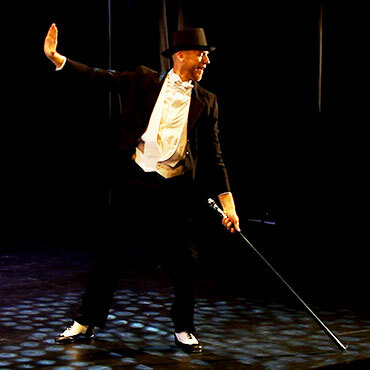 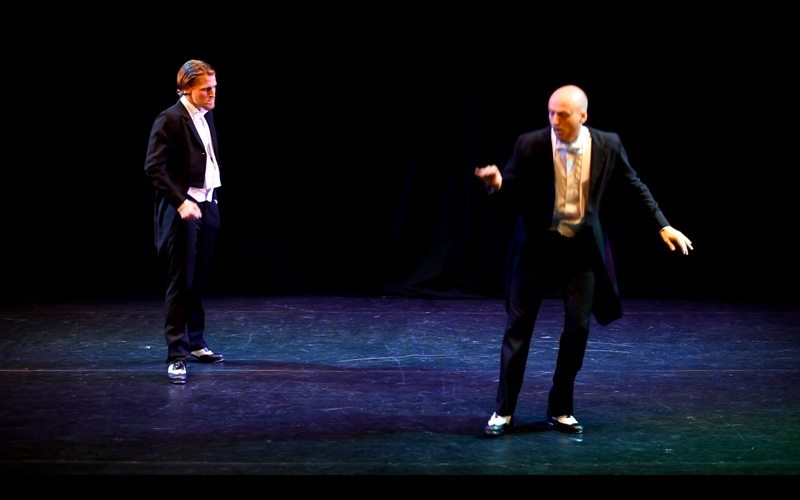 The modern day ‘Stomp’ style shows offer a high energy contemporary take on tap dance that is a unique and exciting addition to any event. 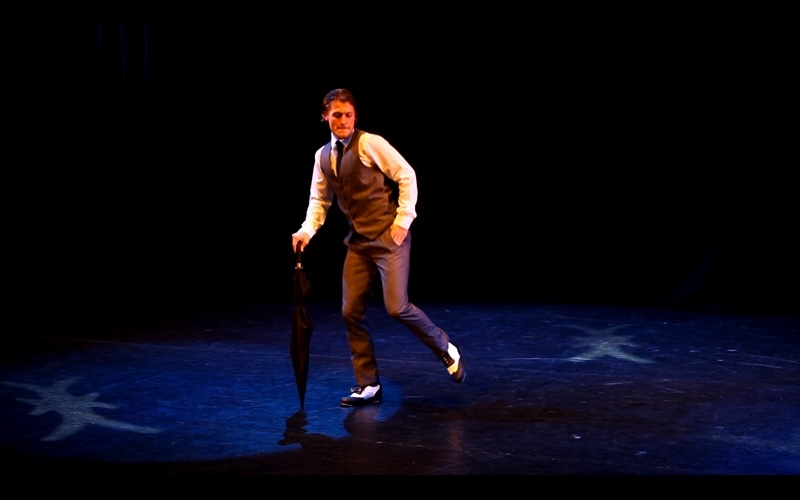 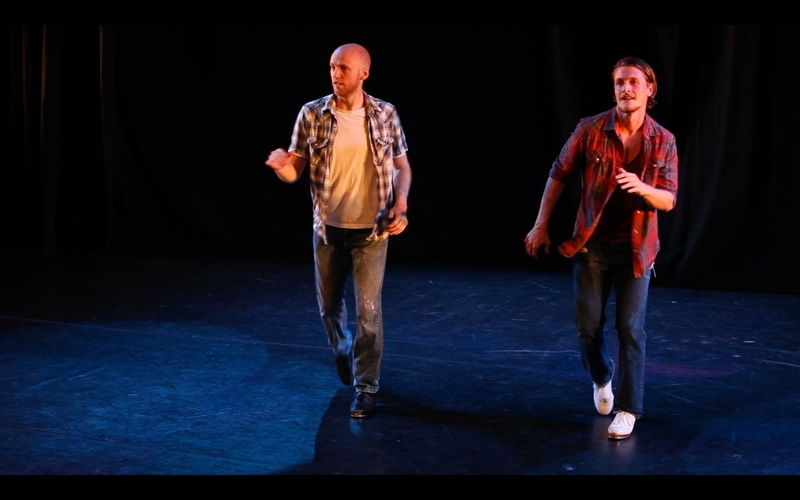 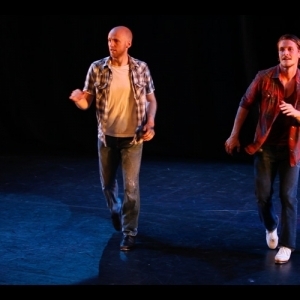 There are a wide range of options available including our tap dancing waiters!